Last year I got a bit stuck when playing around with the SAP HANA Studio on our Amazon AWS HANA setup. In the meanwhile a great book (SAP HANA: An Introduction) has been published providing all the ins-and-outs of HANA. 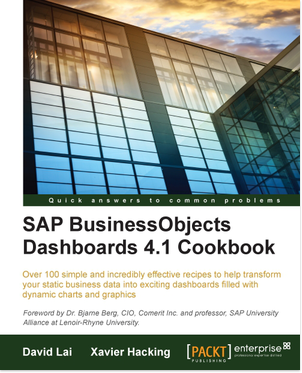 This book is on the #1 best-seller spot at SAP Press for months now! Time to get some actual hands-on experience with those Analtyic views and Calculated attributes. 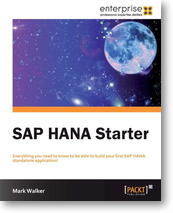 I found this book called SAP HANA Starter by Mark Walker, which appeared to be an extremely practical guide to get you started with HANA and let you learn the basics of the SAP HANA Studio tool. 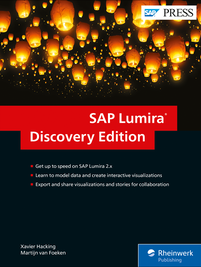 The book starts with a basic intro to HANA, including some explanation on the column-based database. This is all very very short, but that’s okay because the purpose of this book is to give some practical guidance, not all the theory. 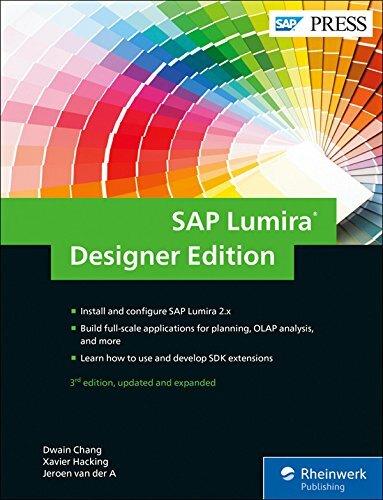 Next the book takes you through the installation, the setup of SAP HANA Studio itself and finally a big example scenario is followed. This is all done in a step-by-step manner, supported with a lot of screenshots. What I really like about the demo scenario that is worked out throughout the book is that you don’t have to set up things like a connected source database or an additional tool like Data Services or so to get started. 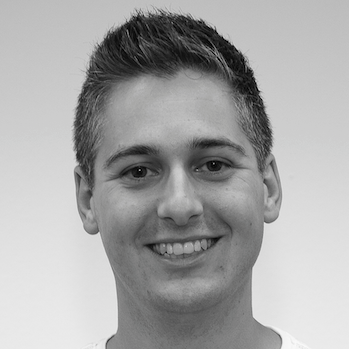 The book show you how to create some new tables and how to use some SQL statements to create some demo data yourself. 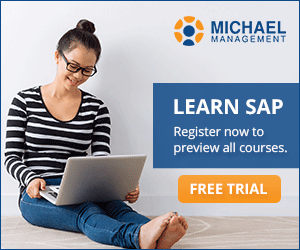 Based on these tables a scenario is followed in which objects like the analytic view, attribute view, filters, calculated attribute, graphical calculation view and so on are discussed and created step-by-step. If you follow all the steps, in the end the result of your ‘HANA application’ can be presented through MS Excel. 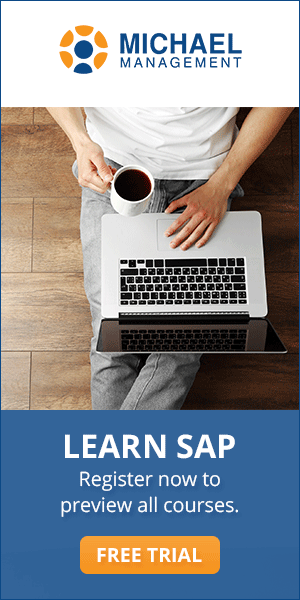 SAP HANA Starter is a very to the point and hands-on ebook and will be useful for you if you are a SAP HANA Studio first timer. The book has about 50 pages of content which will keep you busy for a sunday afternoon. The ebook is priced around $9,-, which is just good value. SAP HANA Starter by Mark Walker, ISBN 9781849688680.